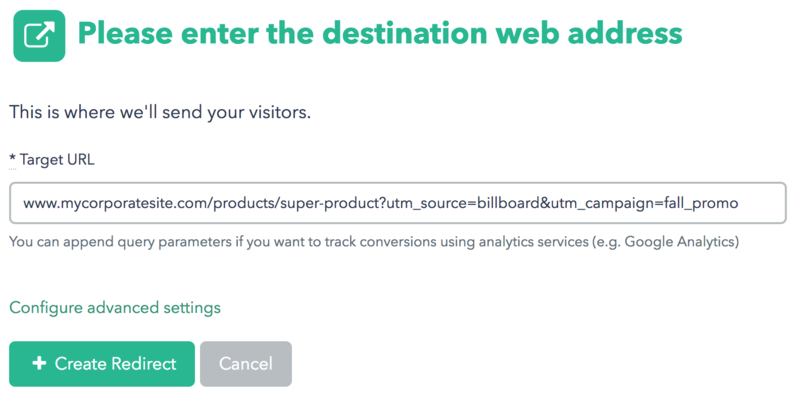 EasyRedir works great with UTM campaign parameters and allows you to track where visitors were referred from. Using URL redirection is a great way reinforce your brand while also tracking the success of your marketing efforts. A key way to accomplish this is to append UTM tags to your target URLs. This allows you to know where the traffic came from and determine the ROI of your marketing investments. It's easy to generate UTM parameters. Google has built a fantastic tool to make the job simpler. 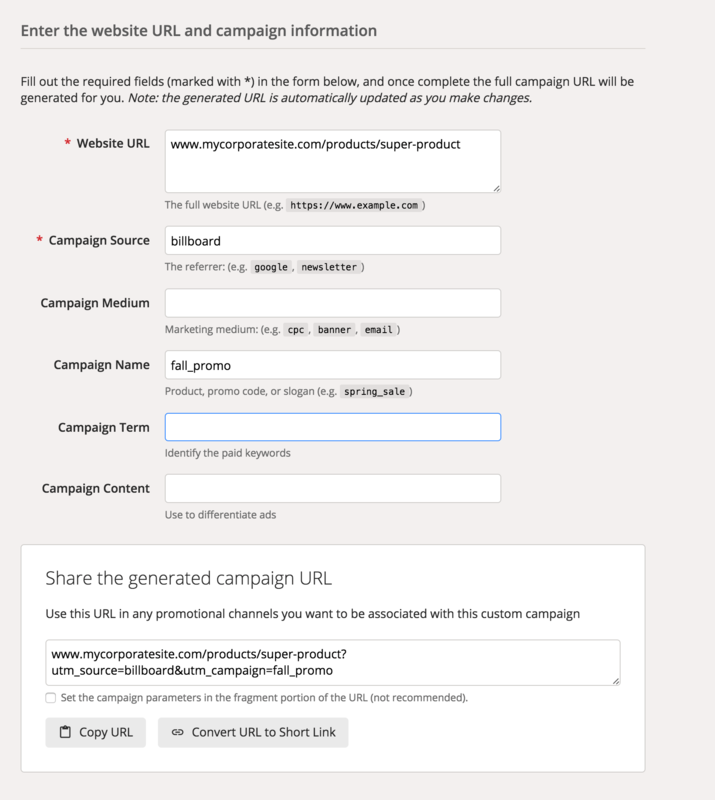 Just visit the Campaign URL Builder, enter the requested values, and copy the URL it builds. Once you've copied the URL to your clipboard, you can paste it into the target URL section of EasyRedir. There is a delay in the reporting for Google Analytics, so your UTM tags may not be immediately visible. If you can see the UTM in your web browser after being redirected then you can be confident that the information will eventually show up in Google Analytics.